Add today’s look to any 1999 to 2004 model – the eye-catching lines of this particular Adamesh grille are guaranteed to make your Jaguar stand out from the crowd. Transform your car with this stunning 2008-style mesh grille, which highlights the new, round growler emblem as featured on all the later S Types, replacing the former cat-face badge (the standard badge can be fitted, if you prefer). 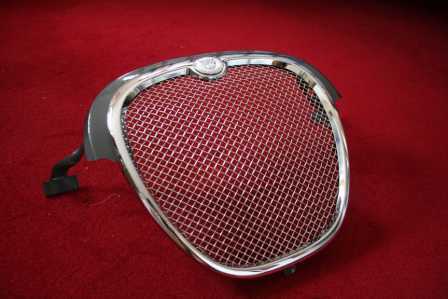 Long-term good looks are assured for this Jaguar grille, featuring electro-polished, hand-woven stainless steel mesh which will not rust or chip. A chrome surround completes the effect for a pristine shine and finish. Also available with professionally painted coloured surround to match your bodywork (let us know your paint code). 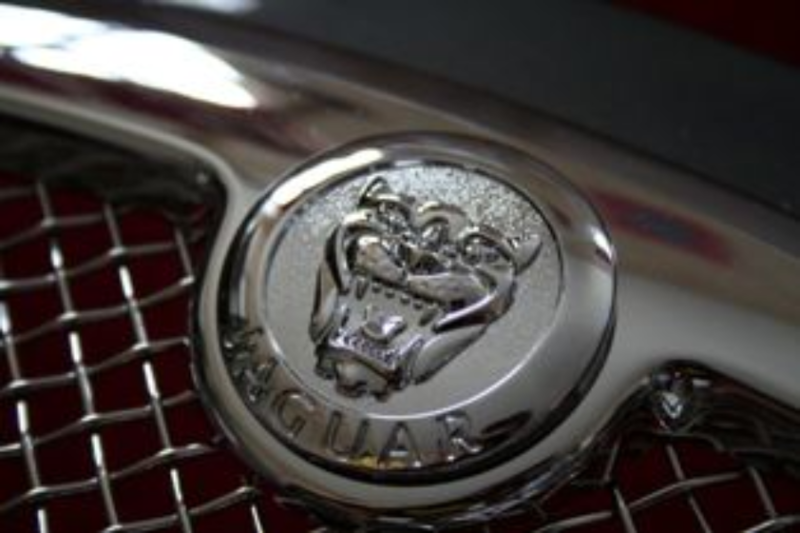 To enhance the effect even further, you can replace the bonnet badge with a stunning Jaguar chrome bonnet leaper. Measuring 18cm in length, spring-loaded and ready for installation, it easily replaces the bonnet badge with no drilling. This is a direct replacement for the existing grille, with versions to fit all S Type 1999 to early 2004 models – please specify model year when ordering. Transform your car in minutes. For a truly stunning and distinctive effect, combine the chrome grille surround with other Adamesh chrome finishes, including front and rear lamp surrounds, door mirror covers, side indicator surrounds and bumper trims. Produced to the highest quality, these are all carefully designed to harmonise with each other and complement the elegance of your Jaguar.